Situated along the river Thames in East London, Deptford Dockyard and Sayes Court Garden are steeped in history. Founded in 1513 by Henry VIII, Deptford Dockyard was a significant naval center for close to four centuries, where ships were built, maintained, and launched across the world. Explorers Drake and Raleigh set out from Deptford; James Cook left to discover Australia, and in the seventeenth century it became the national headquarters of the naval administration and an internationally renowned center for maritime innovation and education. Closed in 1869, the ownership of the land changed in the 1960s, and since then much of the site has been paved in concrete. 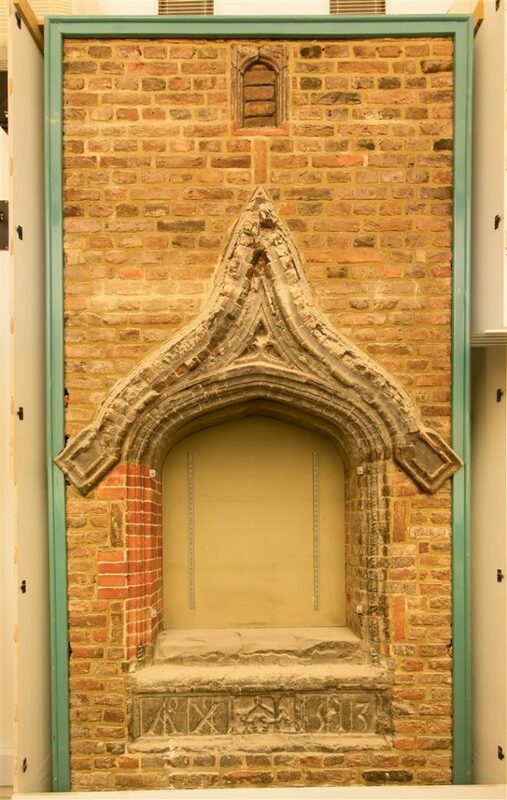 Frozen in time are the perimeter walls, caisson gate, cobbled paths, double dry dock, and seventeenth-century domestic architecture that reveal the rich heritage of Britain and trace the development of London over time. Adjacent to the historic dockyard is John Evelyn’s Sayes Court, famous for its creative and exotic landscaped gardens. Currently under private ownership, there are plans for a mixed-use development of the site. Inclusion on the Watch seeks to raise awareness about this rich heritage and to advocate for sensitive integration of its historic vestiges into redevelopment plans. A £1-billion redevelopment scheme that would create 3,500 residential units in 40-story towers has been proposed for Deptford Dockyard, also known as Convoys Wharf. In October 2013, at the developer’s request, the Mayor of London decided to supplant Lewisham Council as the authority with decision-making power of the proposed redevelopment. 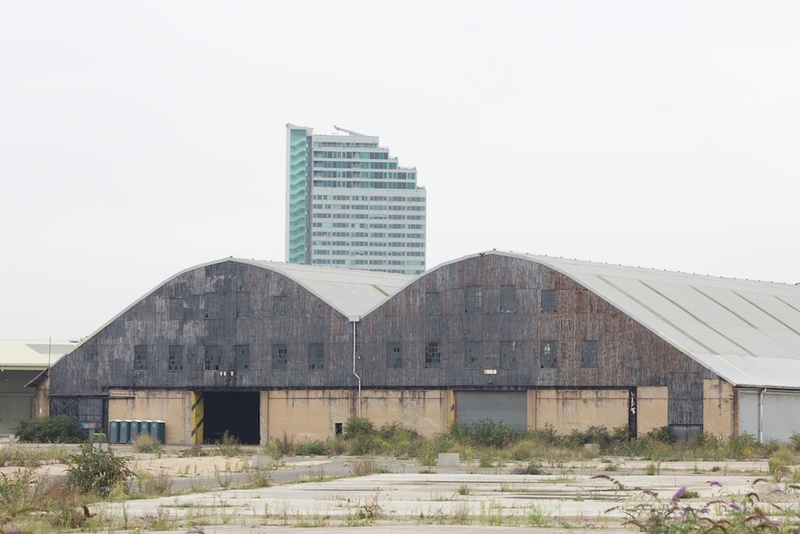 An advocacy campaign was mounted against the proposed scheme, making the case that it fails to respect Deptford Dockyard’s history. At the end of March 2014, the mayor approved the proposal, while requiring that the developers contribute towards two community heritage projects that are in the planning stage. 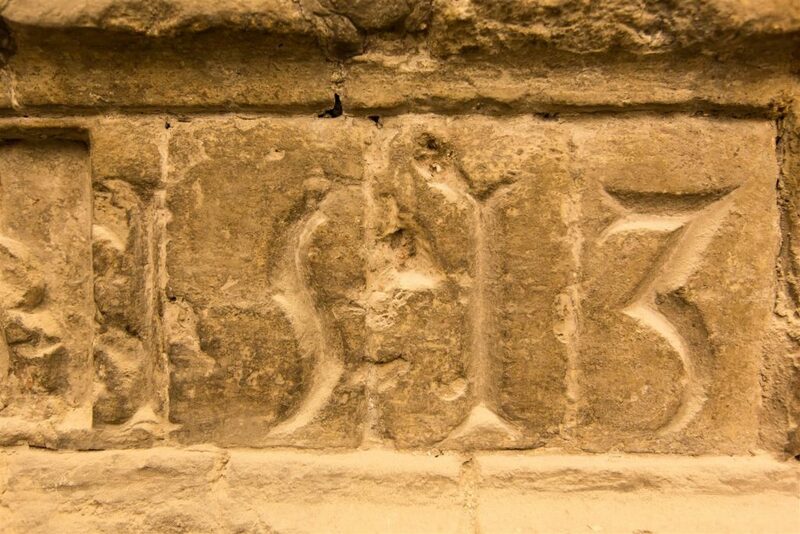 Meanwhile, the stone marking the founding of the Royal Naval Dockyard at Deptford by Henry VIII was rediscovered behind a false wall at University College London. The stone had been salvaged from the bomb-damaged dockyard after World War II. 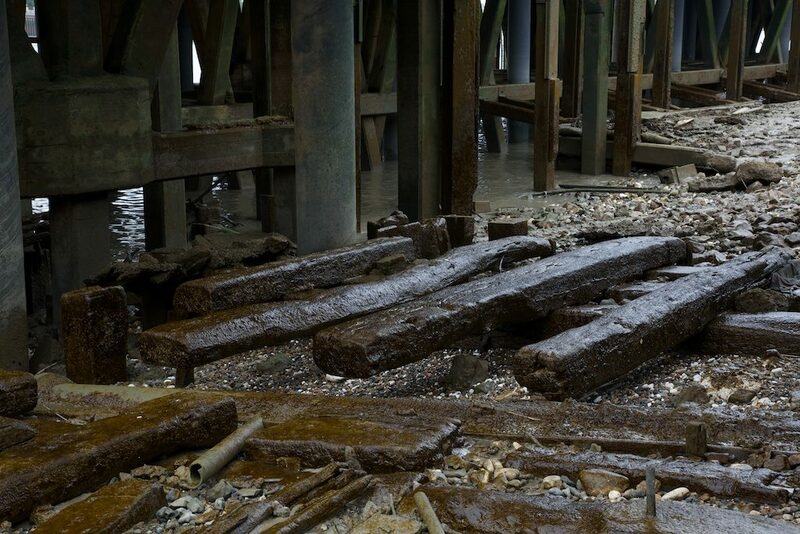 UCL has pledged to return this historically significant find to Deptford, the foremost royal dockyard of the Tudor period. At Deptford Dockyard and Sayes Court Garden, the Young Archaeologists Club gathered to celebrate Watch Day. 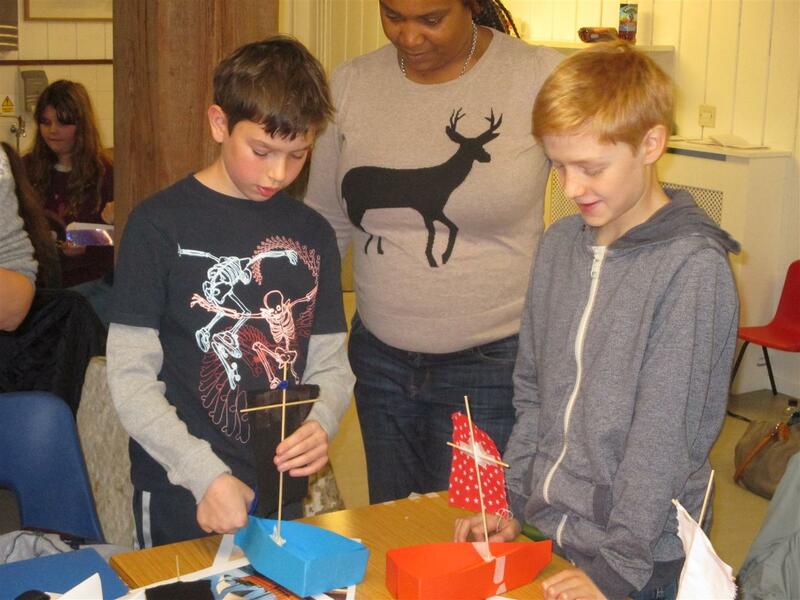 Participants explored the site with costumed “Tudor Explorer” characters, learning about the history of shipbuilding and trade at Deptford, and had the opportunity to build Tudor ships from craft materials. Join us as a supporter so we can continue helping historic buildings in need of a need lease of life. Keep up to date with our projects and activities, and find out about our latest events. Download our past publications and newsletters. Contact World Monuments Fund Britain Ltd.
© 2019 World Monuments Fund.